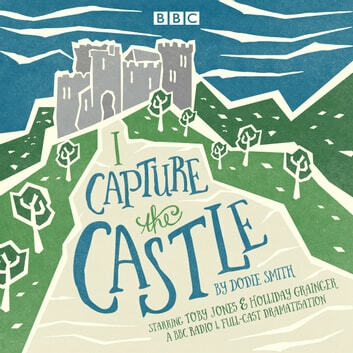 Toby Jones and Holliday Grainger star in a new BBC Radio 4 full-cast dramatisation of Dodie Smith's enduringly popular coming-of-age novel In the 1930s, seventeen-year-old Cassandra Mortmain lives in a crumbling ruin of a castle in the Suffolk countryside. Her father, an author wrestling with writer's block, spends his time reading detective stories; her bohemian stepmother Topaz is an artist's model, and her beautiful older sister Rose is determined to escape the poverty of their existence – ideally by marriage to a rich man. 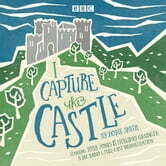 Intelligent and observant, Cassandra chronicles the eccentricities of her relations in her journal, in a bid to capture her family and their lives at the castle.